Just a quick reminder for our readers that your can still save 58% on the Mini Foldable Arc Wireless Mouse in the Geeky Gadgets Deals store. The Mini Foldable Arc Wireless Mouse normally retails for $48 and we have it available for just $19.99 in our deals store. The Wireless Arc Mouse is a unique take on an everyday necessity, and it’s already got much of the tech world ditching their trackpads. It’s incredibly compact, so it can slip into your laptop bag way easier than the average bulky wireless mouse. 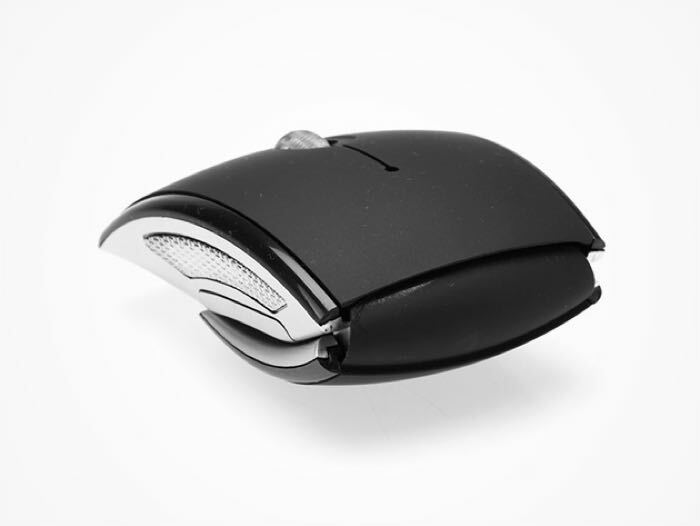 Not to mention, the sleek arc fits just right in your hand and the design completes any high-tech look. 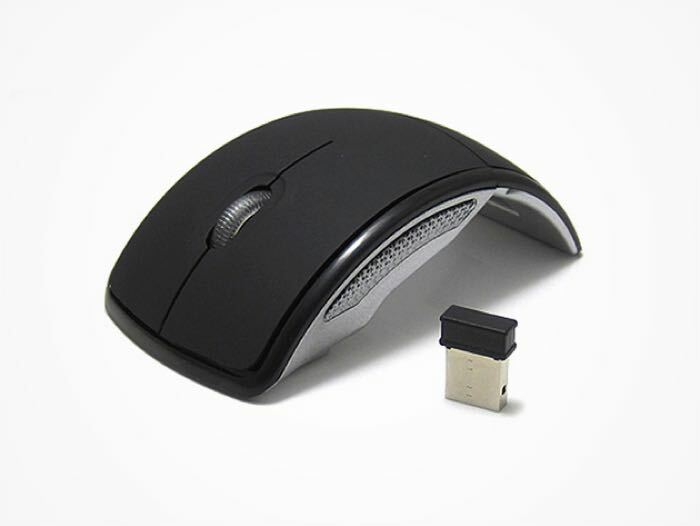 You can now get the Mini Foldable Arc Wireless Mouse for $19.99 and save 58% with Geeky Gadgets Deals.